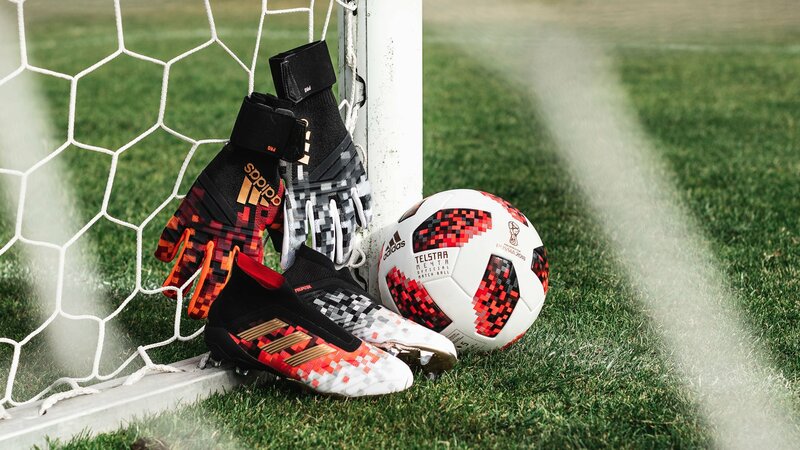 We have reached the knockout stages of the World Cup, and therefore adidas is ready to spoil us with some new awesome products. The Mechta pack is all about dreams, as the players walk onto the pitches to fulfill their biggest dream. As usual adidas is ready to celebrate the knockout phase with a new design for their World Cup ball, boot and glove. 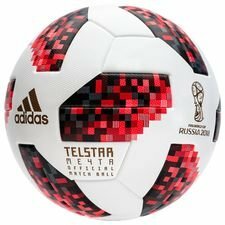 The Telstar 18 will feature the same nice pixelated graphic, but just made in a striking red colour to pay tribute to the host nation Russia. This is not a new thing from adidas, because we also saw this at the European Championship two years ago, where adidas launched a Paris Pack and the knockout Bea Jeu football. The Pack is named Mechta, which in Russian means dream or some sort of desire, and this fit perfect for the World Cup knockout stage. The players have reached this stage of the competition and are one step closer on getting their biggest desire and dream fulfilled, which is to win the World Cup trophy and glory. Few will cope with the pressure and make their dream a reality, while some players are born for these moments. 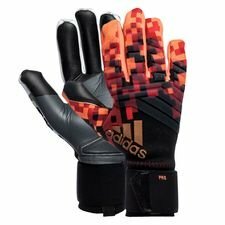 adidas has therefore made a new colourway for the Predator boots and gloves, which will help the players reach their dreams. Players such as Pogba and Alli are all set for the knockout stage and are ready to take on the Mechta and show the World that they will take the World Cup Trophy home. 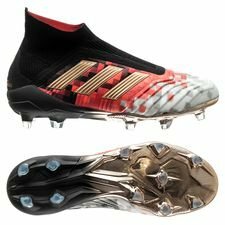 The Predator boot has taken its inspiration in the Telstar football and is made with the same pixelated design. The colours used on the boots are also seen on both Telstar footballs, where most of the boot is made in the new Telstar red colour, while the tip of the boots has white and greyish design as the first Telstar. The World Cup logo is placed on the heel wit ha golden touch, which really gives us a feeling of the World Cup glory that’s just around the corner this summer. Moving on to the gloves, which by they are out of this world. The adidas Predator Pro are also made to pay tribute to both Telstar footballs. The gloves are made in two different colours, one with a new red colour and the other with the first Telstar colour. Both gloves come with a pixelated design on the backhand and with a black palm. Pre-order the Telstar Mechta at Unisport and get ready to reach your dreams. Available from today.